Summer may just be upon us, Wimbledon into the Semi’s and the World Cup not yet over but that only means one thing. 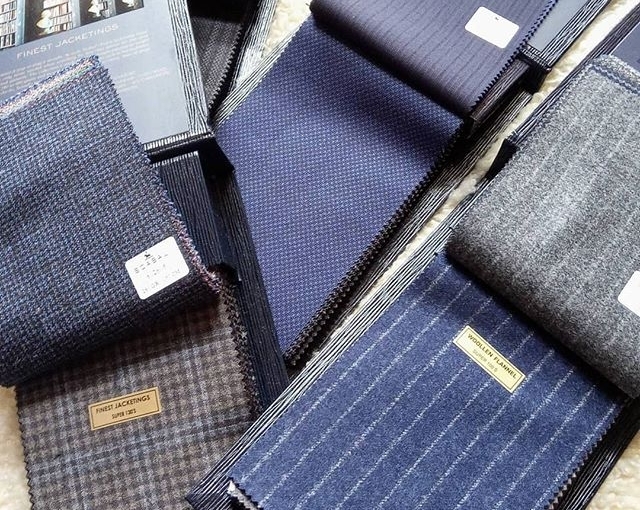 Scabal launch their Autumn Winter bunches for 2018. Flannel’s, Worsted’s, & Wool Cashmere’s in heathery autumnal colours are in vogue. Tel: 01484 511088 to discuss your Winter wardrobe. 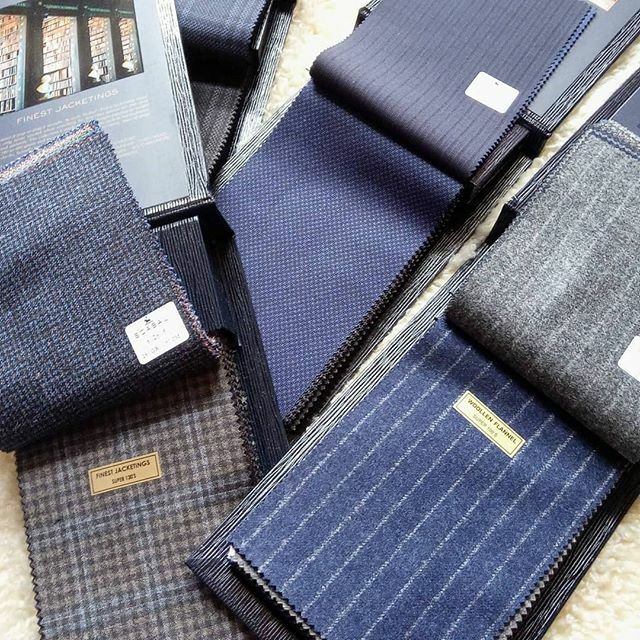 Previous Previous post: It’s always interesting to meet new clients both for ready to wear and made to measure suits. 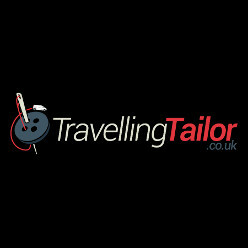 The last few weeks have been a busy period for TravellingTailor.co.uk and I’ve met many new customers across the country.